For some reason or another, I always find myself trying out new foundations. 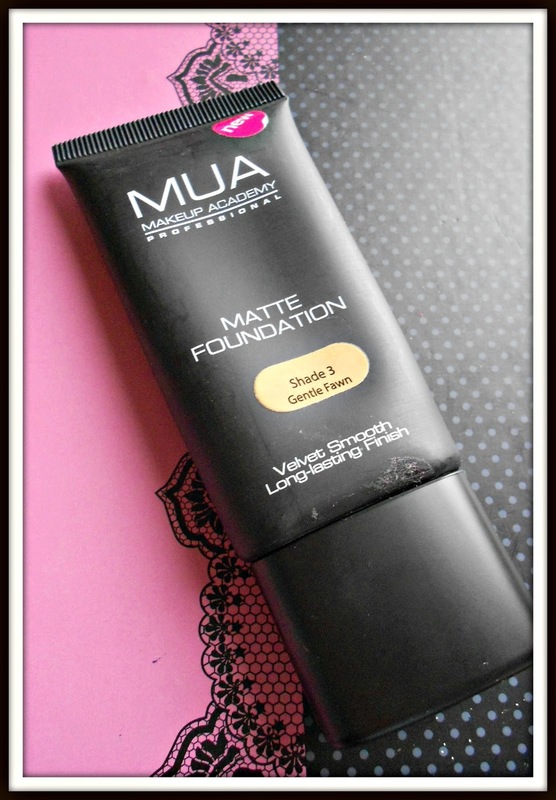 During this month, I have tried and tested the MUA Matte Foundation in Shade 03 'Gentle Fawn'. This product states that it is "a creamy texture that blends beautifully for that perfect velvet finish and long-lasting matte complexion." The shade I got blends really well with my skin tone (please note that apart from the one I got there are only 2 other different shades available). It offers medium coverage which is quite buildable. 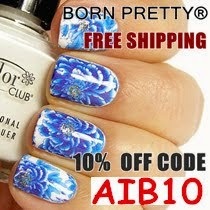 It is important that you blend this really well: I have tried blending it with my fingers (which I normally do) but somehow I prefer blending this with a stippling brush becuase if you're not careful you can end up with uneven foundation and unsightly streaks (but you'll be ok if you blend really well). Even though this foundation supposedly gives a matte finish, I find that it doesn't. In fact, I always have to apply powder on top or else my face turns really oily, especially my t-zone. To achieve good results I think that you must use this in combination with a mattifying primer. ahh too bad that "matte" doesn't proven, i really need the "matte" effect on my oily face.. :( btw, followed you.. mind to follow me back?? hope we can be a friend..